A seedling from a Japanese red maple was carried by the wind and landed among a group of azaleas. The soil was rich and it took root. It grew for many years in this spot. 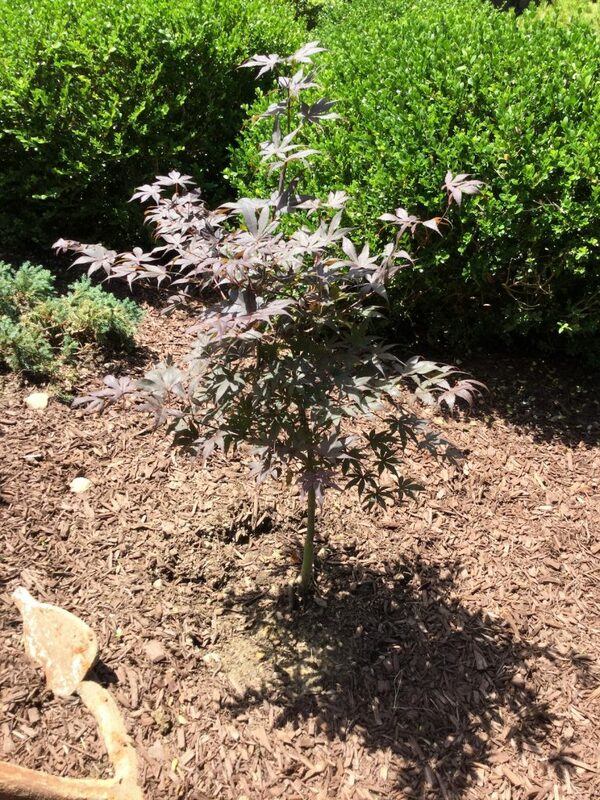 The gardener thought she needed to transplant this beautiful little tree away from the foundation of the house into a special spot where a similar tree once grew. In the spring, and believing that this little tree could become a beautiful tree one day, the gardener transplanted the tree near where the other tree once grew. Beautiful red leaves appeared. It began to thrive until a deer family began to eat its leaves. Once a week, the gardener sprayed a deer repellant on the tree. This spray failed to repel the deer. Three times the young tree put forth new leaves only to be eaten by the deer. Then one spring the tree produced no leaves. The inner life of the tree had died over the cold winter. Saddened by the tree’s demise, the gardener reluctantly dug it up. It unrealistic to expect children to survive and thrive on their own. Yet many lost children live in bombed-out cities, refugee camps, and on the streets of our cities. The gardener learned that the tree was too young to leave its original, protected spot amongst the azaleas. So, too, children need the love and protection of family, home, community, and government until they are old enough to fend off all negative influences and big enough to stand on their own two feet. May God protect and help parents protect their children.